Welcome to Wallpaper Wednesday. This has to be my favourite post of the week. As you may know I’m an ambassador for Graham and Brown this year, and I’m loving the process of delving into their trends and putting my own spin on them. This month we’re looking at the trend called Horizons, and I can relate really well to the ideas it upholds. 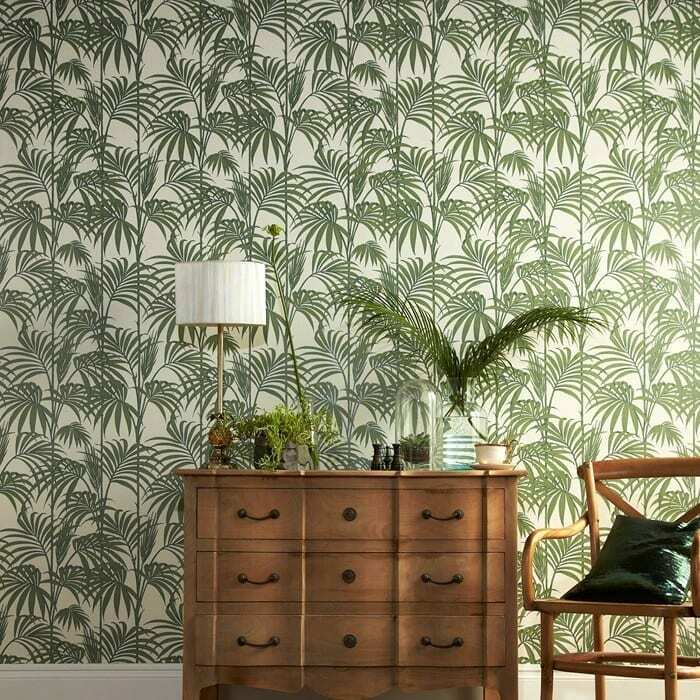 The summer saw interiors really embrace the look of the palm print. Coupled with hot pink flamingoes and Miami inspired accessories, it became an on-trend kitsch style that gained momentum as the season continued. I’m thrilled to see that this trend has evolved into the A/W season and is still seen on walls and print as the months move on. Horizons is about embracing nature, thinking back to the inspirations of your travels and idenitifying how you can incorporate these into you decor. Broadening your horizons, travelling further afield and experiencing new cultures and landscapes and then returning home and reliving those memories through the way you decorate your home. Is your decor inspired by your travels? Earlier this year we had an incredibly memorable trip to Mauritius, with the children, and I’ve found myself thinking about how to keep the visions of our experiences alive. 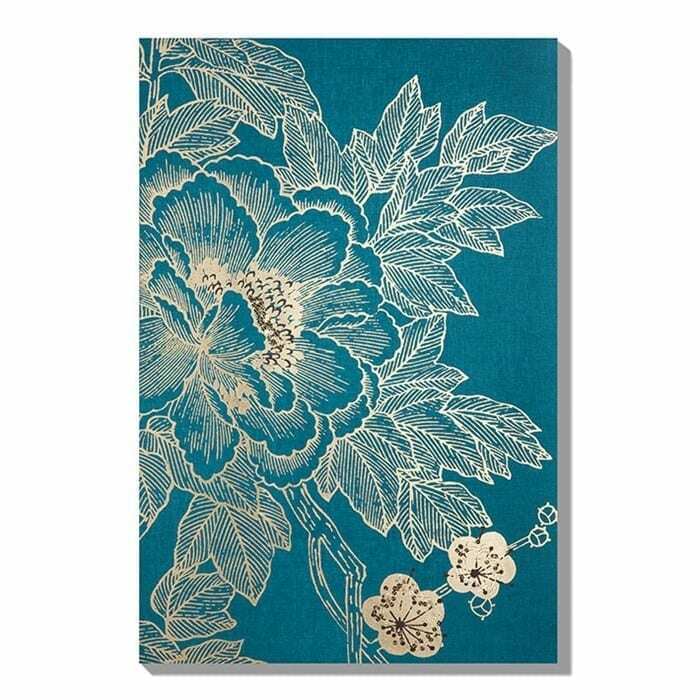 Our hotel on Mauritius had a very Colonial feel and wallpaper print like the Majestic Teal above, really encapsulates the elegance and grandeur we experienced there. This print is another easy way to remind yourself of a recent trip, and relive those wonderful memories. Isn’t it exotic? How have you used the Horizons trend in your home? Do you decorate with your holidays in mind? Wow love the Horizons trend, thank you for introducing me to this! 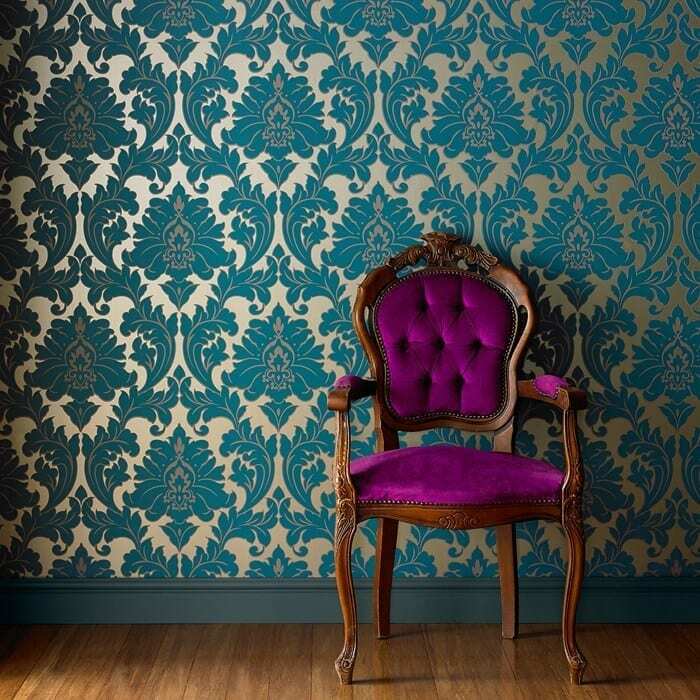 I’ve been searching everywhere for a unique wallpaper design and this is exactly what I’ve been looking for. Oh me too, I’m loving the horizon trend. Not equated it to holidays, great idea!